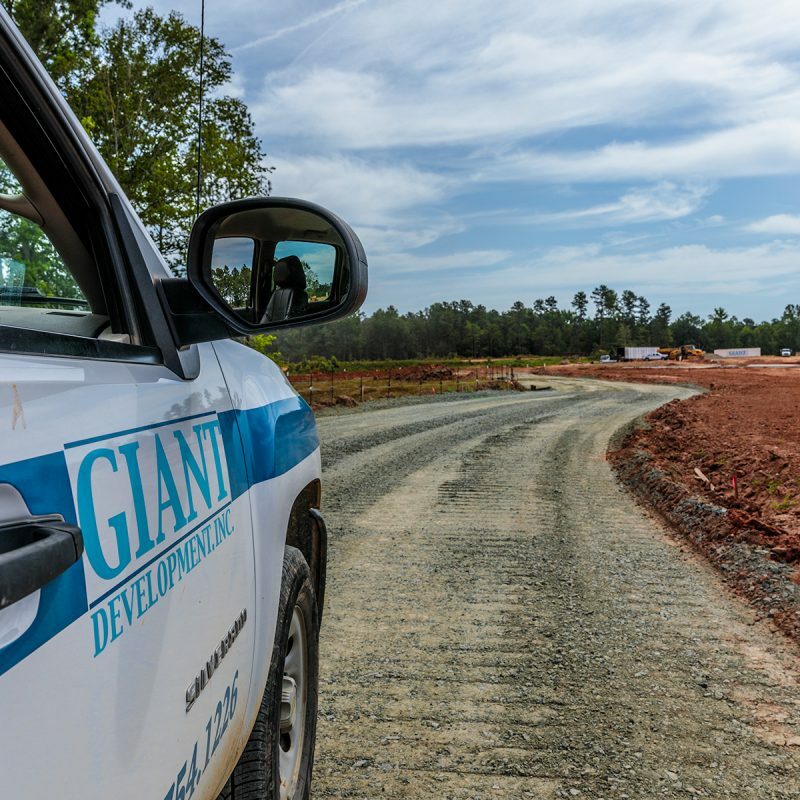 We are Raleigh’s leader in total site commercial land development since 2003. 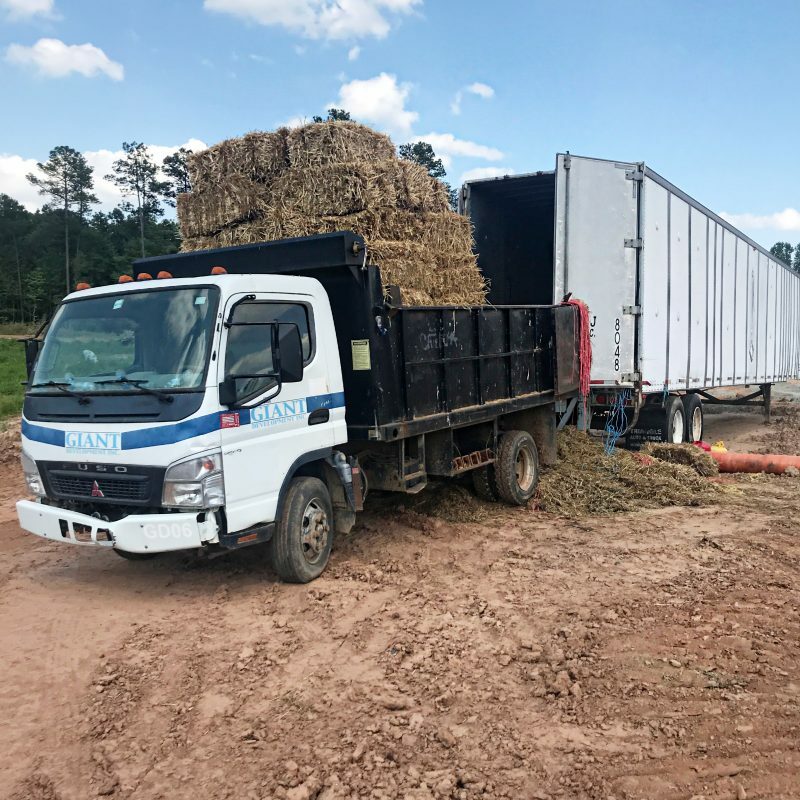 With over 14 years of project management experience in the rapidly growing Triangle area, we deliver the quality and service you are searching for. We strive to deliver our clients the highest quality of work with the best service. Hidden Valley, a housing development in Willow Springs, NC, required extensive site clearing, including forestry and grading to prepare the area for development before building could begin. 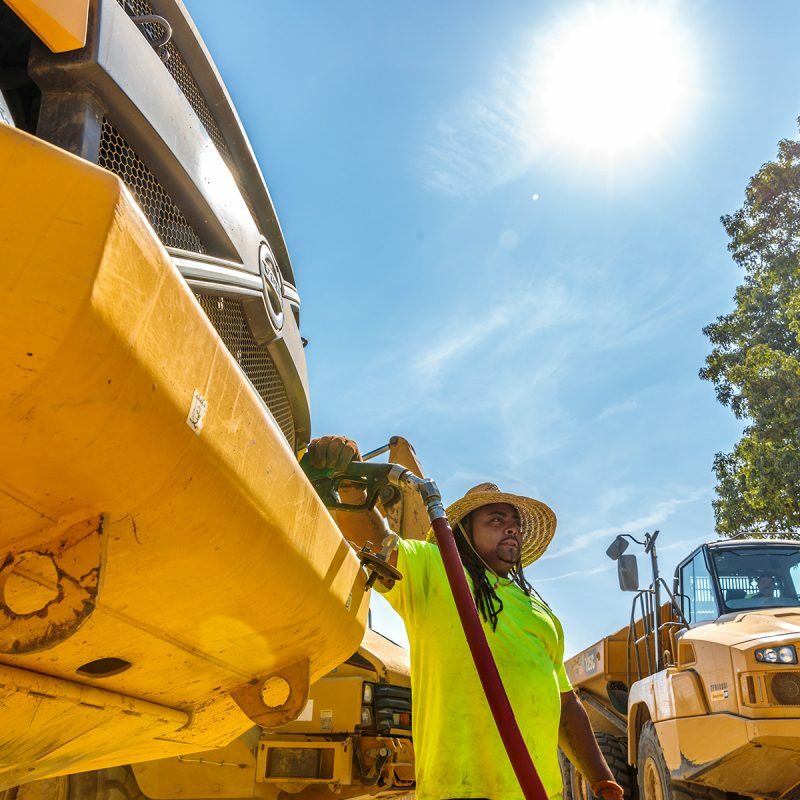 Our site foreman, Miguel, brings experience and expertise to these types of large-scale development projects, allowing Giant Development, Inc. to ensure site integrity from beginning to completion. It has been a pleasure supplying Giant Development with fuel, lubes, and other products for almost a decade. Their entire staff has always been very personable, appreciative, and accommodating in every aspect of our professional relationship. These types of partnerships make our work enjoyable, and we look forward to continuing to serve them in the future. 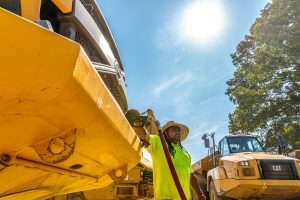 – Steve Couch, Couch Oil Company of Durham, Inc. It has been an absolute pleasure doing business with Larry Asher and all of the wonderful employees at Giant Development. Giant's accounts payable department pays off their entire balance due on their account to stay current. We need more customers like Giant Development. 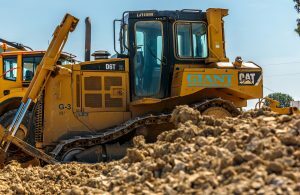 Due to Giant Development Inc.'s high business standards and practice, Black's Tire has had the great opportunity to develop a loyal and solid relationship with them over the last two years. In today's world of ever-changing business culture being able to depend on reputable business relationships is the cornerstone of lasting in the business arena. 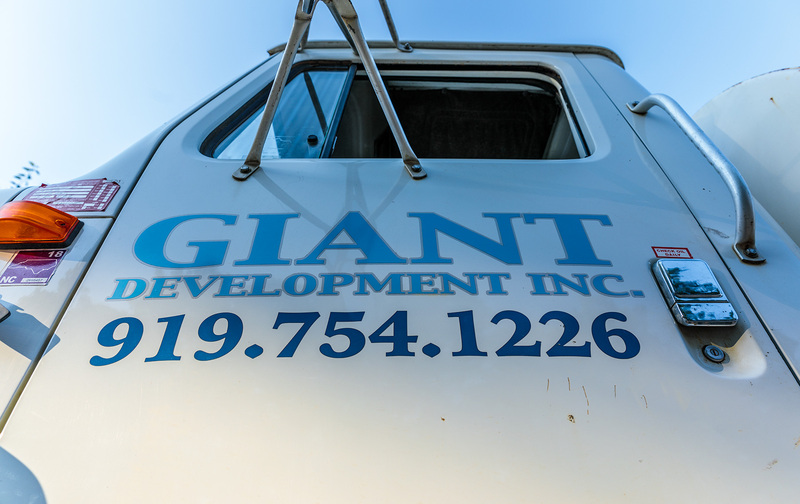 You can count on Giant Development Inc. for a trustworthy, reliable partnership.